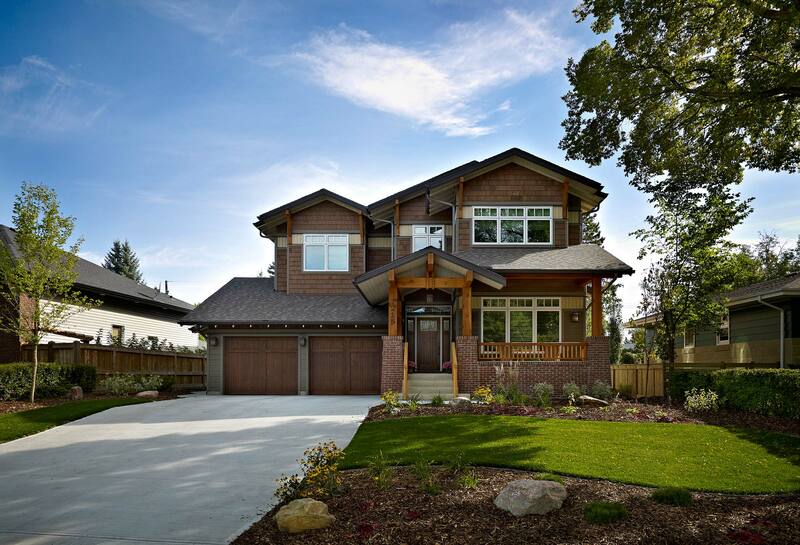 Habitat Studio has been providing Edmonton with remarkable custom homes since 1992. Our specialty is distinctive, environmentally friendly homes that exceed the expectations of our clients. We draft our own unique designs with the best quality construction in mind. Our industry leading sustainable design practices affirm our commitment to the well-being of the environment of Edmonton and the Earth. We are proud home builders.